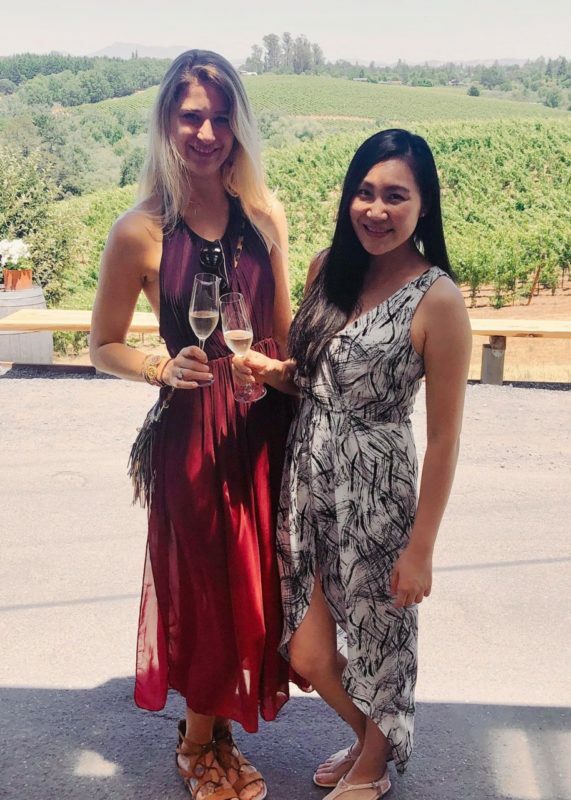 Dandelion Sun co-founders, Stephanie Marks and Marlena Chang at Iron Horse Vineyards in Sebastopol. 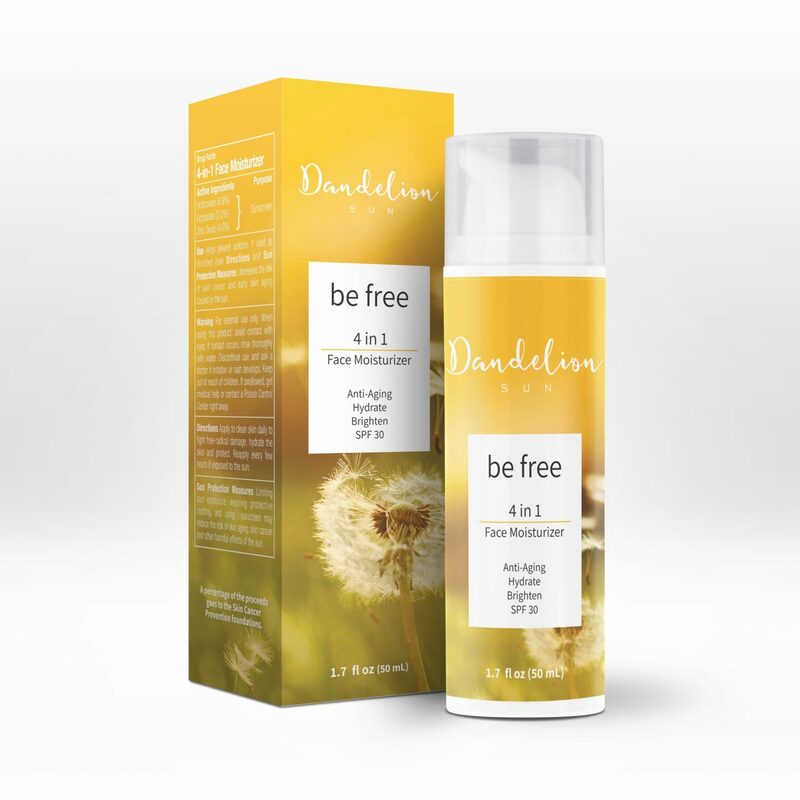 Be Free 4-in-1 moisturizer with SPF by Dandelion Sun. Marlena Chang of Dandelion Sun. Stephanie Marks of Dandelion Sun. 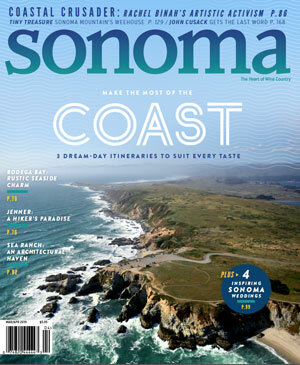 What do you get when two friends – a product developer and a public relations pro – visit a Sonoma County winery (Iron Horse) and venture outside into a field of dandelions where they end up discussing their careers and passions? You get an innovative sunscreen, called Be Free. The start-up behind the new skincare product, Dandelion Sun, is headquartered in the town of Sonoma. Be Free sunscreen is a 4-in-1 product, which, according co-founder Marlena Chang, strikes a great balance between SPF level, lightweight coverage, moisturizing agents and brightening ingredients. 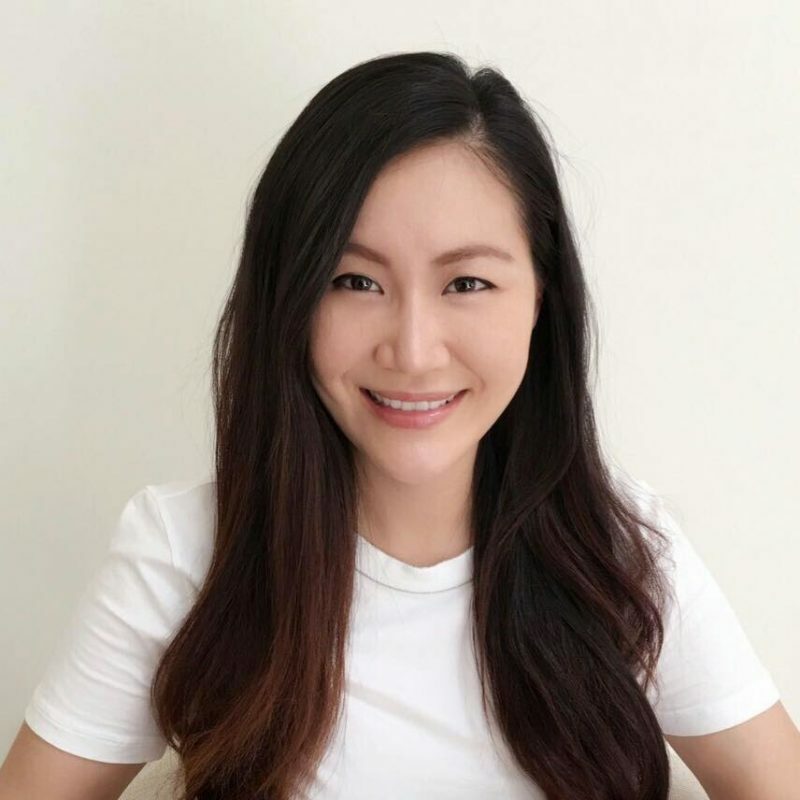 Chang, a seasoned product developer for many national beauty brands, says she’s “dorky about formulation” and that higher SPF formulas tend to be heavier and drying. Chang and Marks chose an SPF of 30 to achieve maximum balance of several aims, namely UV protection, hydration, anti-aging and brightening. 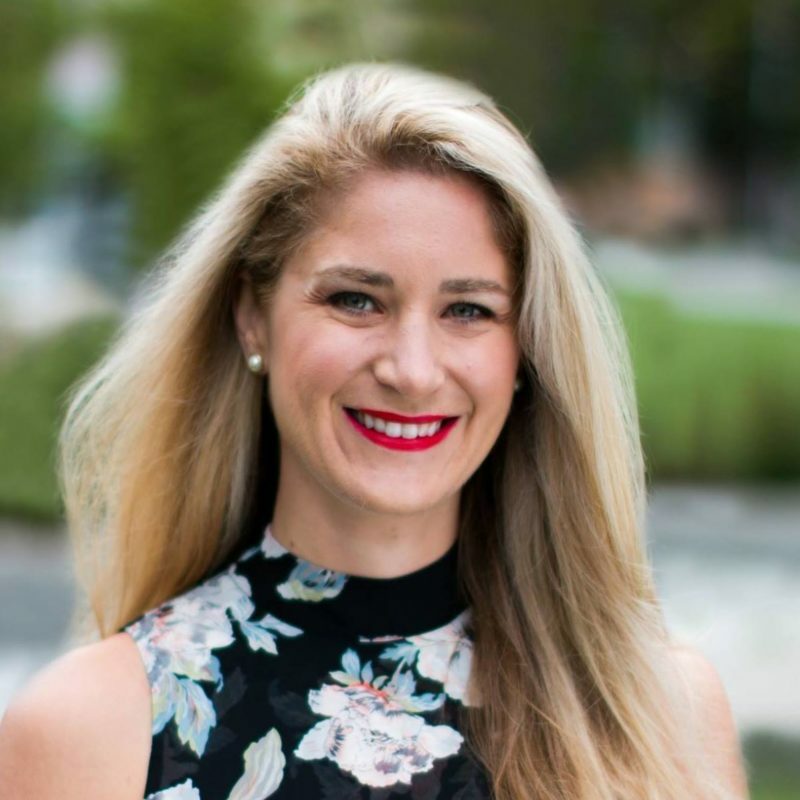 For co-founder and PR professional Stephanie Marks, the creation of a perfect sunscreen is personal. Her mother had skin cancer, and Marks admits to seeing sun damage on her own skin. “One too many Coachellas,” she jokes. The duo designed a product that they themselves would use. “It multitasks, like you do,” says Marks. “I’m proud of our formula,” adds Chang, and mentions that Be Free contains quality ingredients, like the moisturizer Squalane, Vitamin C and E, and Japanese Green Tea Leaf extract. While many big brands with similar quality ingredients will price their products higher, Dandelion Sun will keep their prices lower (Be Free is $29.99) with the hope to find success through a high volume of sales rather than a large profit margin. And the formula for Marks’ and Chang’s startup? Great friendship. The two met at UC Davis in 2003, when Chang became a frequent visitor and “honorary roommate” in the apartment Marks was sharing with a few other women. Their friendship took them through to graduation day (they walked in line next to each other) and they remained close by visiting each other in Northern California and Los Angeles. When Marks bought a house in Sonoma two years ago, Chang came to visit. This led to their fun and fateful day at Iron Horse Vineyards, which in turn led to this new business inspired by their affinity for the free-spirit of Northern California living. The two friends admit to being happily surprised at how well they also get along as business partners. They’ve now also employed a couple of female friends to assist with the start-up in this initial phase. Just a few days before the holidays, Chang and Marks were busy preparing for a global product launch. The duo is optimistic about the future of their sunscreen: they hope their sunny Be Free bottles will soon sit next to major brands on store shelves. Receive 25% off your first purchase of Be Free, now until January 1st, 2019. dandelionsun.com.